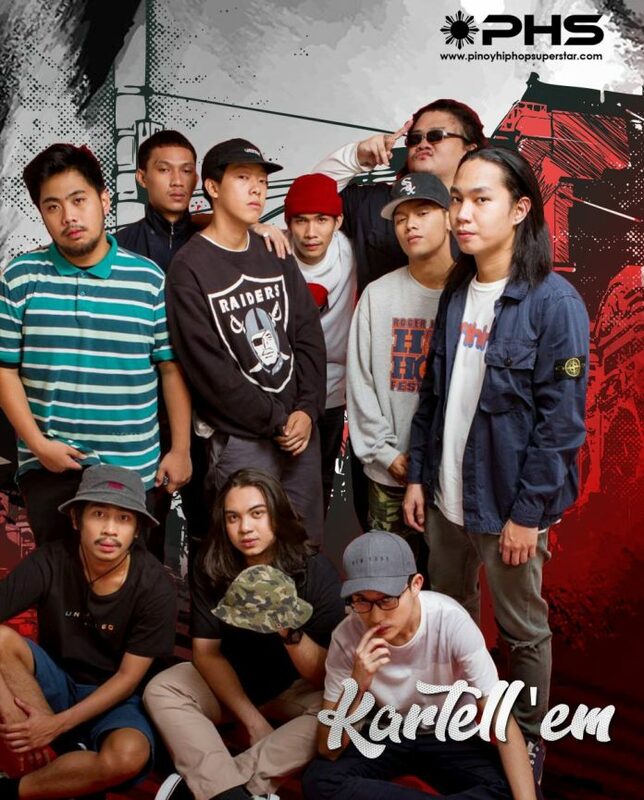 Kartell’em Pinoy Hiphop Superstar composed of Waiian, Yorko, Wavyier, Aftermatt, Ne7in, O’neen, Nickname, Sica, RuiijiKun, Jwuds & IDSG. Rappers, skaters, and graph artists who do not follow the common trends in hip-hop. They got their name from the word “Cartel”. The same word that reflects on how they create and share their music with everyone.